At last! A roasting, braising and Dutch oven casserole pan elegant enough to go directly from the oven to the table! Extra wide ergonomic handles make it a doddle to carry, whilst the tight-fitting lid seals in heat and moisture, keeping your meal rich and delicious until served. You can just smell the delicious aroma of that tender joint of beef being slow-roasted, or that hearty winter casserole simmering away. 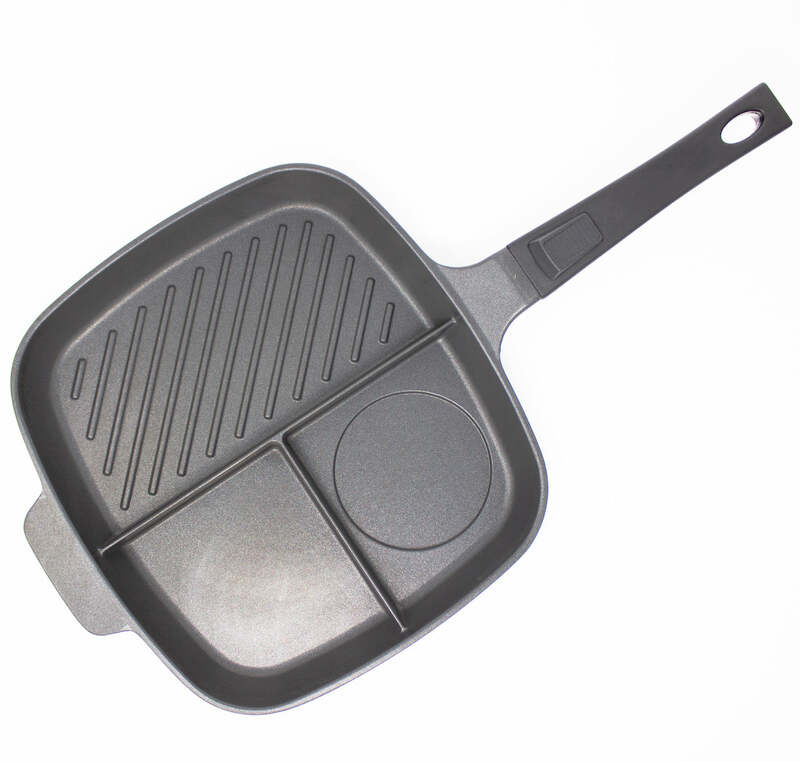 Heat-proof up to 200°C (500°F), it can be used in the oven, under the grill, on all hobs including electric, gas, ceramic, halogen and induction, as well as solid fuel range cookers and cooker tops. 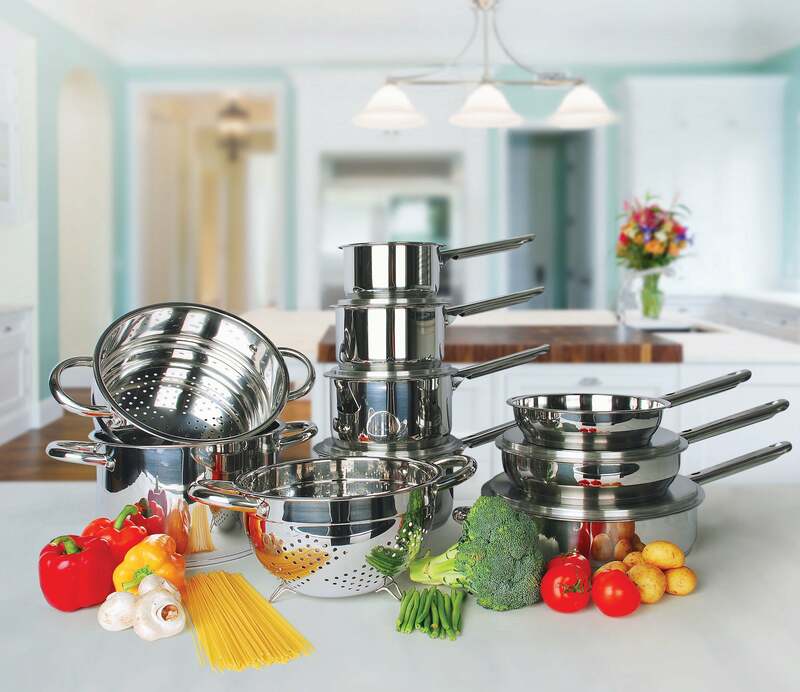 ERGONOMIC HANDLES – For super easy carrying, from hob to oven of from hob to table. TIGHT-FITTING LID – Seals in heat and moisture, keeping your meal rich and delicious until served. 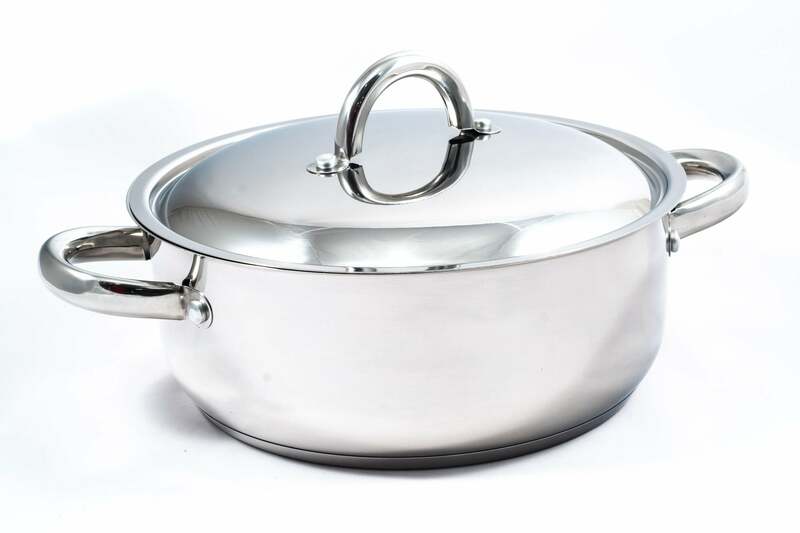 HEAT PROOF – Our casserole pan can withstand high heats all the way up to 200°C (500°F). 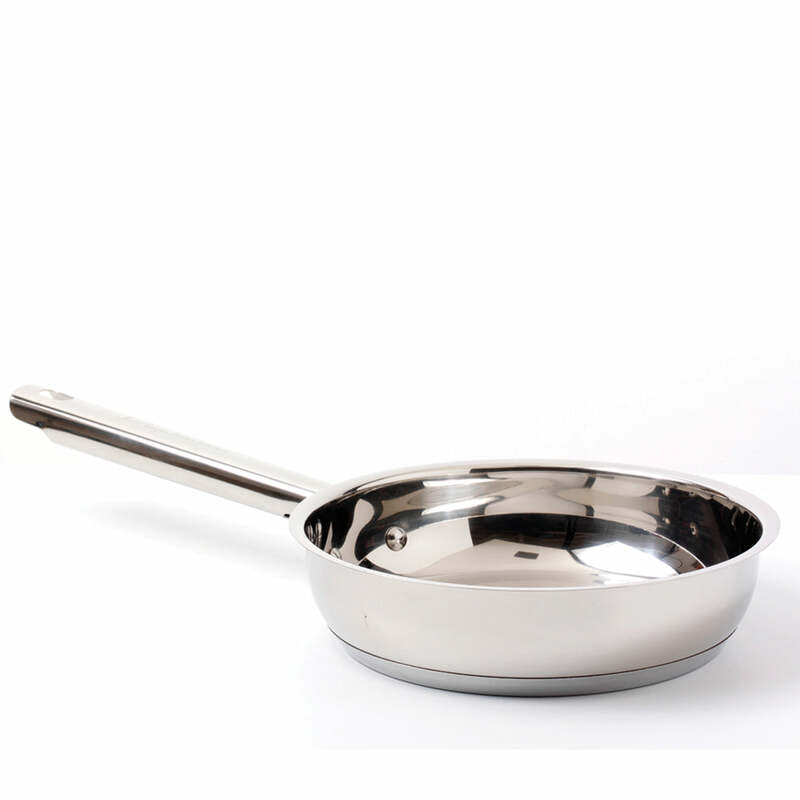 USED ON DIFFERENT HOBS - This pan can be used in the oven, under the grill, on all hobs including electric, gas, ceramic, halogen and induction, as well as solid fuel range cookers and cooker tops. 25 YEAR GUARANTEE – Comes with our Jean Patrique 25 Year Guarantee as standard across all our wonderful products.